About two months ago, we wrote a post on the status of the iPhone 4S jailbreak. Because of the recent updates on the whole matter, that post is now outdated. 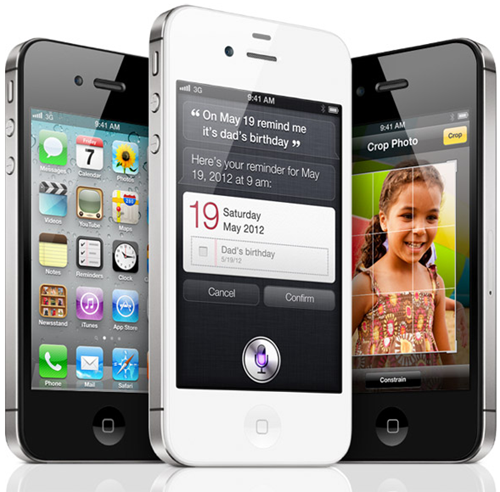 In this post, we’ll be talking about the state of the iPhone 4S jailbreak and software unlock. For starters, our readers should know that, as of writing (December 18th), there is no tool available publicly for jailbreaking or unlocking your iPhone 4S. The good news, however, is how there is a lot of work being done on both. On October 28th, iPhone Dev-Team member and iPhone hacker MuscleNerd announced that he had successfully achieved iPhone 4S jailbreak after uploading two screenshots which verified his claim. There is, however, “LOTS of work left” and there are “huge missing pieces” are preventing its public release. Then, just about a week ago, enthusiasts were given their first look at untethered jailbreak for iOS 5. This jailbreak comes from pod2g who is famous for discovering many exploits in iOS devices which lead to (un)tethered jailbreaks. The video he uploaded showed an iPod touch untethered-jailbroken on iOS 5.0. This iPod touch was restarted in the video and it successfully booted into jailbroken state (which is what separates a untethered jailbreak from a tethered one). According to his latest blogpost and tweets, this untethered jailbreak has been tested and is code-complete for the iPod touch 3G, iPhone 4 (GSM), original iPad, iPhone 3GS on iOS 5.0.1. Devices left untested so far are the iPod touch 4G, Apple TV, iPad 2 and, of course, the iPhone 4S. Pod2G has stated that once the untethered jailbreak is ready for older devices, he will start working on making it work A5-based iOS devices like the iPad 2 and 4S. He also recently tweeted that he has finally got his hands on iPhone 4S, and is working to see if he can jailbreak it with the exploit he found for iOS 5.
pod2g: Hi! I have a 4S in hand (thx). Will work hard on it this weekend. Since his jailbreak is likely based on a software-based (userland or kernel) exploit, we have a feeling he just might be able to get it working. So yes, a jailbreak for the iPhone 4S is in the making and it should be ready soon. 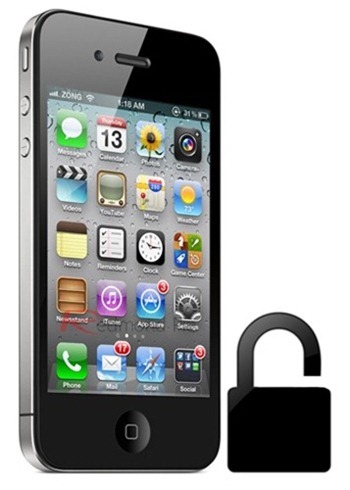 As for the iPhone 4S unlock, that is being readied as well. MuscleNerd from iPhone Dev-Team tweeted a couple of weeks ago that a “very promising” unlock for iPhone 4S is in the works. He later dumped the baseband bootrom which means that the unlock is closer than ever to a public release. This unlock will probably come after the jailbreak, though, since it probably be released in the form of an update to ultrasn0w which currently unlocks iPhone 4/3GS on older basebands. If you wish to stay updated on the latest news from the iPhone 4S jailbreaking and unlocking scene, stay tuned to Redmond Pie! Everybody!, if you use AT&T devices, and desire to սոⅼοсking it, I suggest one to look up just google atttiphooneuunlocking, it’s among the best ՍΝᏞΟᏟΚing site for AT&T phones, we have the power to սոⅼοсking the new 6S and 6C as well.